Price drop! $10k below comp value and priced to sell! Seller will leave everything upstairs in the house for the next buyer! 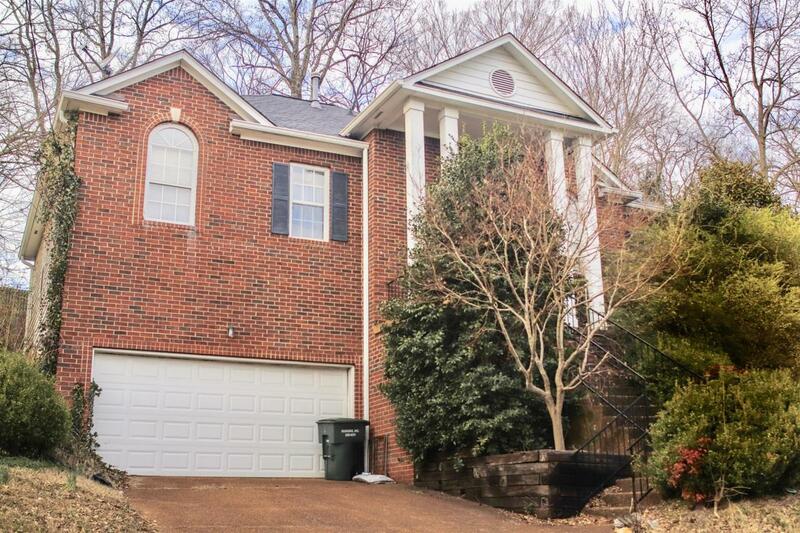 5BD|3BA with a fenced in back yard. HUGE Master suite! 2 car garage. Hardwoods. Gas Fireplace. Massive deck. Attic has extra room for storage.